It's the summer solstice! 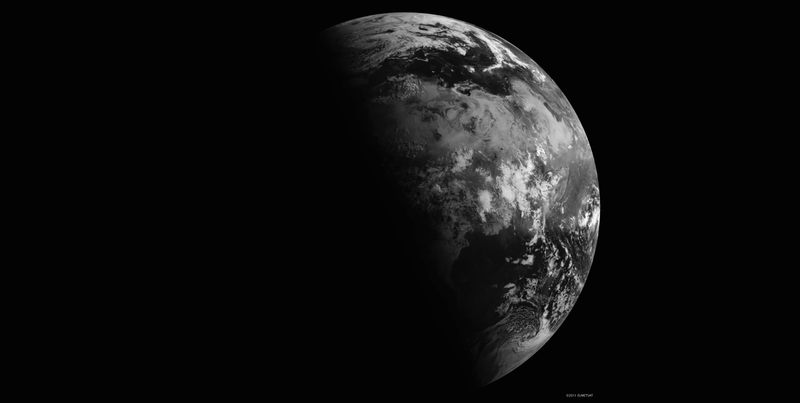 Today the Northern Hemisphere experiences its longest period of daylight of the year, marking the beginning of summer and an extreme point in Earth's seasonality. The photo above, captured from Earth orbit by EUMETSTAT's Meteosat-9, gives us a clue as to why this, but Ron Miller has the full details after the jump.